By leaving your power tool review you will be helping us build a community of like minded folks. 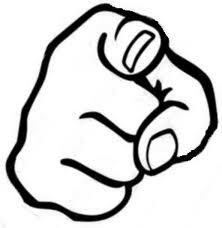 People like you who are looking for the best value for their money. We certainly value your experience and opinions and we hope that this site will be a valuable tool for all our readers. Your tool review may include many things. Add any other comments that you think are important. These are your power tool and cordless tool reviews. Tell us your story. Leave a post about one of your favorite Skil Power Tools. 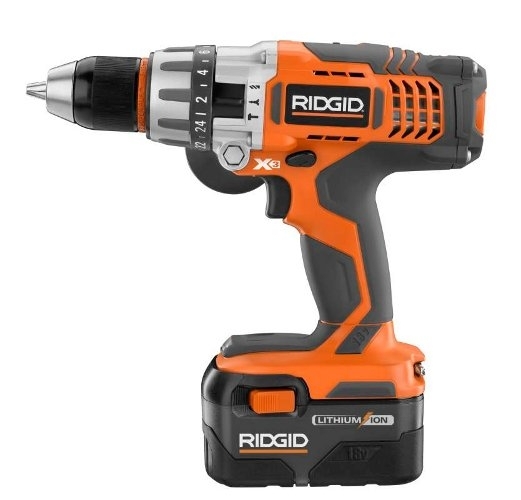 Share your experiences with Ridgid Power Tools. Tell us a story about your Ryobi Power Tools. Do you own some Porter Cable Tools? Write your opinion about them. We want to hear how much you love Craftsman Power Tools. 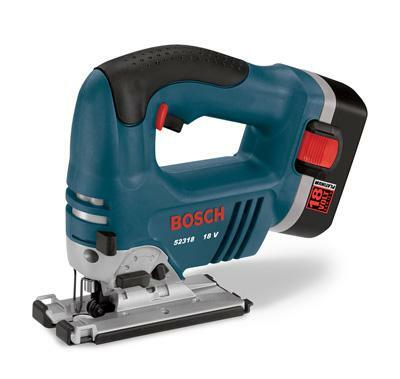 Give us your honest opinion about Bosch Power Tools. 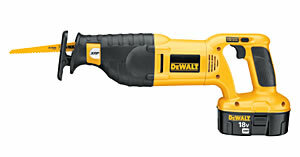 Do you have a story about Dewalt Power Tools? Share it here. Rate one of your Milwaukee Power Tools here. Submit reviews about Hitachi Power Tools here. We'd love to hear your Cordless Reciprocating Saw story. How well do your Cordless Drills hold up? Submit your review here. Post a rating about your Cordless Jigsaw here. 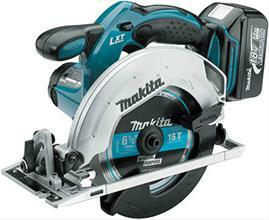 Tell us how you rate your Cordless Circular Saw. From all of us here at Power-Tool-Pro.com we want to say thanks for stopping by and leaving your thoughts and opinions. Your contributions will help us reach our goal in making this website a community of people helping other people.